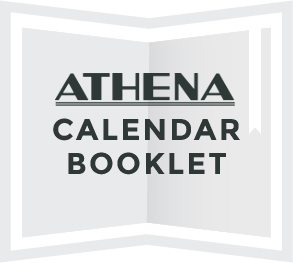 The Athena Cinema is one of downtown Athens unique historic treasures. Our mission is to bring the finest independent film to Southeastern Ohio and create a shared space for dialogue. Today, we are a nonprofit cultural institution, dedicated to our mission and committed to creating a wide array of film-going experiences. The Athena staff is dedicated to observing the highest standards of exhibition in both celluloid film and digital screenings. Our programming features something for everyone, including documentary, independent, classics, world and local film. We believe in creating an atmosphere that fosters discussion between our patrons and provides a venue that welcomes the Ohio University and the greater Athens communities to come together for a shared experience. Every year we host dozens of events including Ohio University student screenings, environmental panels, and the always-anticipated Athens International Film and Video Festival. We attempt to bring the festival atmosphere alive year-round with quality programming and grassroots, community outreach. 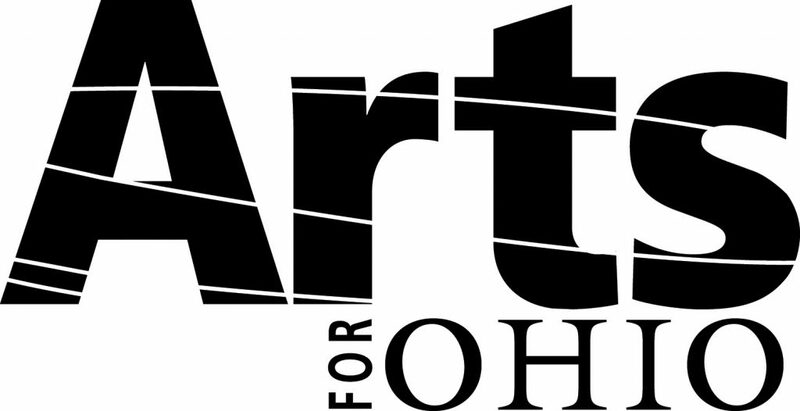 As part of Ohio University, the cinema is committed to presenting educational programming and promoting engagement in the arts through Q&A’s, panel discussions and talkbacks with filmmakers. Many of its educational series are funded and so offer free admission to both students and community members.